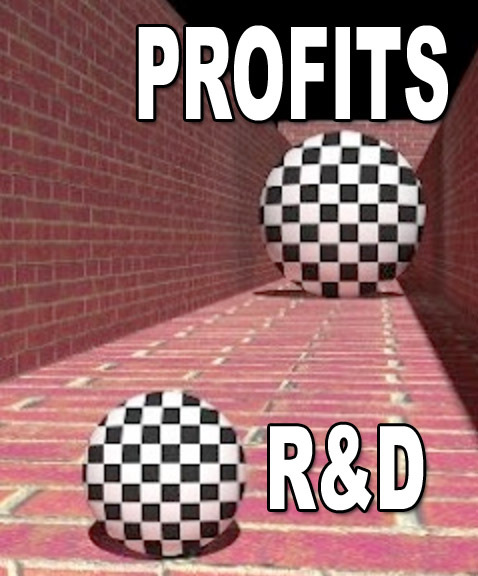 Pharma Marketing Blog: Which is Bigger: Pharma Profits or R&D Spending? Which is Bigger: Pharma Profits or R&D Spending? But I can cite some research that says Public Citizen is wrong. A November, 2014, BBC article included a table showing the total revenue, R&D spend, Sales and marketing spend, Profit, and Profit margin of the top 10 pharma companies. My analysis of these data from 2013 of the top 10 pharma companies suggests that profits for at least one company -- Pfizer -- is more than twice what it spends on R&D (see embedded story below). 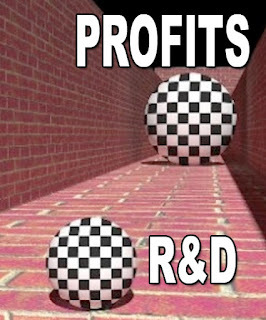 For most of the others spending on R&D is about the same or greater than profits earned.